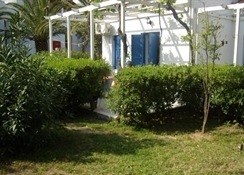 Aegeon is located 150 m from a sandy beach. To make your stay more comfortable a lounge, air conditioning, a lobby and a reception are available. 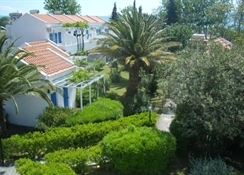 Located in Skala Kalloni, the hotel offers 47 rooms and was renovated in 2011. The staff in this 1 storey hotel speaks English and German. A playground for children is available. For guests who wish to be mobile, car rental, motorbike rental and bicycle rental can be arranged. 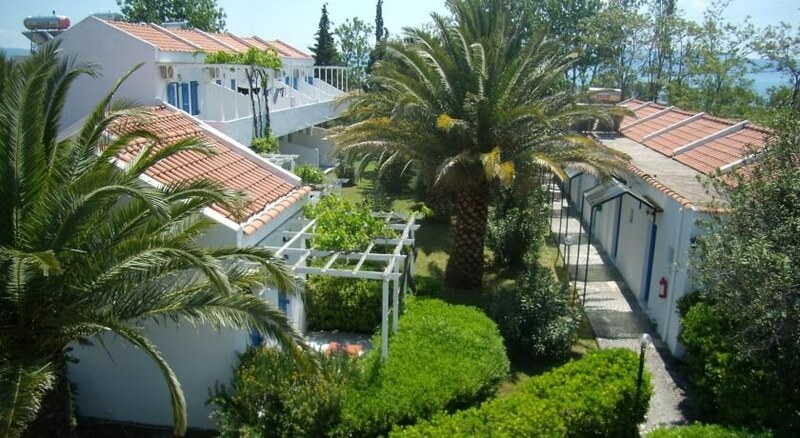 The hotel features a fresh water swimming pool. A poolside bar is on site at the hotel where guests can unwind with a drink. Sunshades and sunbeds are available for an additional fee at the beach and free of charge at the pool. Accessible from the hotel: airport MJT (55 km). 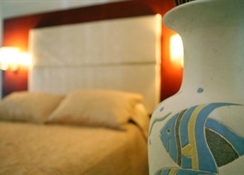 The hotel is within easy reach of supermarkets, city centre and bars and restaurants. For your entertainment the hotel features a TV lounge. Vehicles may be parked in the parking lot. 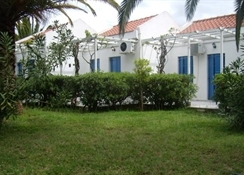 Amenities: For convenience the following services are offered: wake-up service, maid service, room service and a safe. Internet access is provided at wifi-hotspots. Reception hours: 07:30 - 00:00. Meals: The breakfast type is Buffet and it is provided from 07:45 - 10:00. The hotel has one restaurant. Evenings can be spent at the lobby bar. Additional Information: The following payments are accepted: Euro/Master Card and Visa Card. Additional fees may apply for certain facilities, amenities or activities.